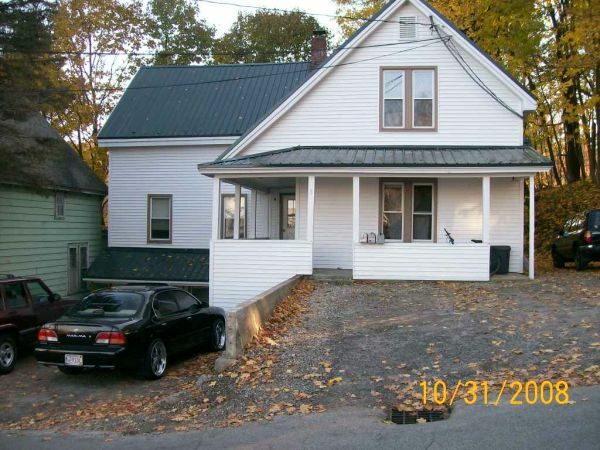 Located midway between Russell Street and South Main Street, this property is conveniently located a short walking distance to both PSU and downtown Plymouth. It has ample off-street paking. Electric, heat, hot water, water & sewer, trash and snow plowing included. Plenty of on site off-street parking. Ground floor unit featuring 2 large bedrooms a private front porch, living room and a full sized kitchen with a dishwasher, full sized fridge and full sized self-cleaning oven. Private Farmer's Porch. Second floor unit featuring four large bedrooms, a large kitchen with ample cabinet space, full sized fridge, self-cleaning oven and dishwasher, a large living room and a wrap around porch.